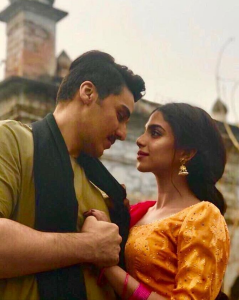 Is Ahsan Khan Going To Romance Three Women In Upcoming Drama Aangan? 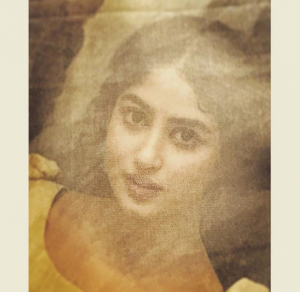 The upcoming Drama Aangan has been making all rounds on social media because of its star-studded cast and we are sure that it will be a big hit of this season. 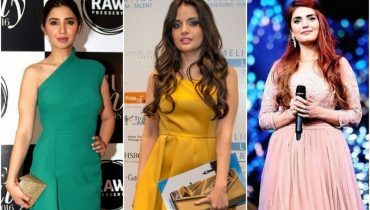 The cast of this most anticipated TV serial includes Mawra Hocane, Sajal Aly, Sonya Hussyn, Ahsan Khan, Ahad Raza Mir, Omair Rana, Abid Ali, Hira Mani, Zaib Rehman and Uzma Hassan. 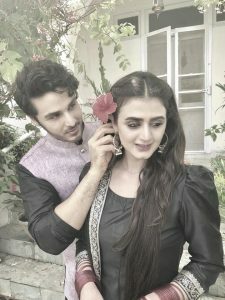 This Pre-partition-era drama serial is directed by Ehteshamuddin, who also directed Udaari, and is written by Mustafa Rizvi. 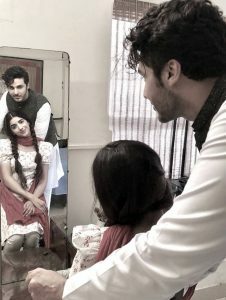 The serial is based on the award-winning novel ‘Aangan’ which was written by Khadija Mastoor. 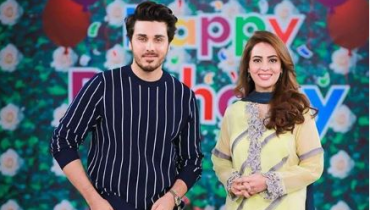 However, what excited us the most about this drama is the mysterious character of Ahsan Khan. 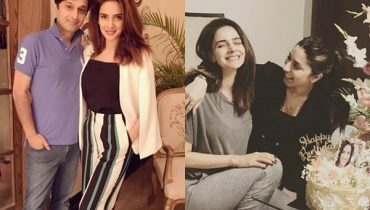 Few pictures of the Udaari actor have been circulating on the internet where the actor can be seen romancing with three gorgeous ladies. Previously, we got to see him romancing with the Azaadi girl Sonya Hussyn and we were totally in love with the chemistry between them. Then we saw his pictures flirting with Mawra Hocane. 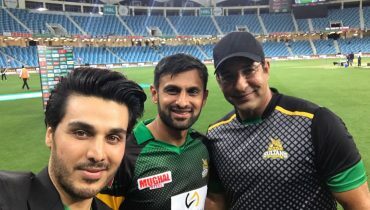 But the latest pictures of him romancing with Hira Mani shocked us the most and now we are more confused about his character. 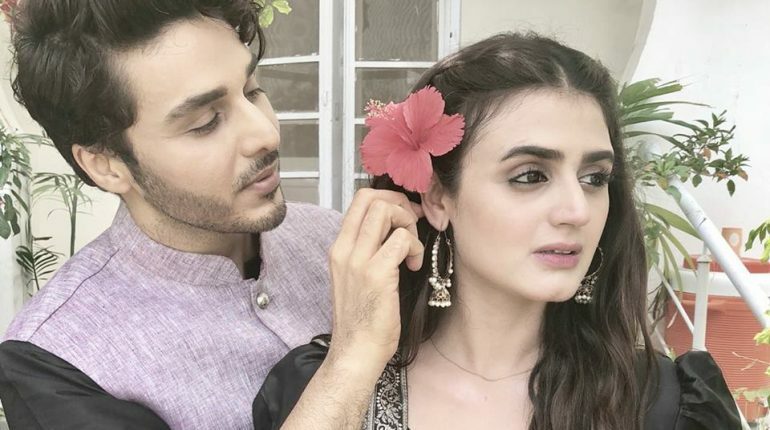 Ahsan earlier was part of another pre-partition serial Dastaan, alongside Fawad Khan, Sanam Baloch and Saba Qamar, and executed his character quite well. After moulding himself into such characters, we are sure that he will steal the limelight once again. Although, we are more excited to know further about his character. 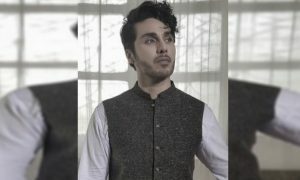 Are you excited to know more about Ahsan Khan’s character? Let us know in the comments section below.